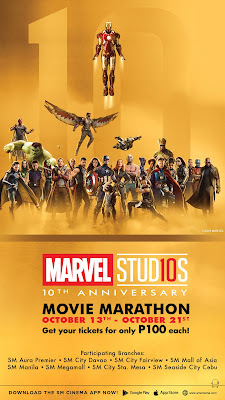 The Marvel Movie Marathon features 16 of the biggest titles from the Marvel Cinematic Universe (MCU) films: Iron Man, Captain America: The First Avenger, Thor, The Avengers, Thor: The Dark World, Captain America: The Winter Soldier, Guardians of the Galaxy, Avengers: Age of Ultron, Ant-Man, Captain America: Civil War, Doctor Strange, Guardians of the Galaxy Vol. 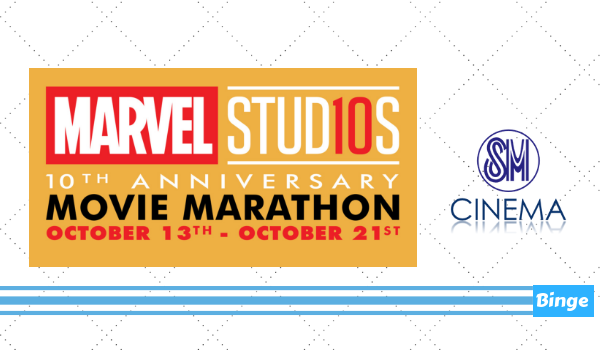 2, Thor: Ragnarok, Black Panther, Ant-Man and The Wasp, and Avengers: Infinity War. 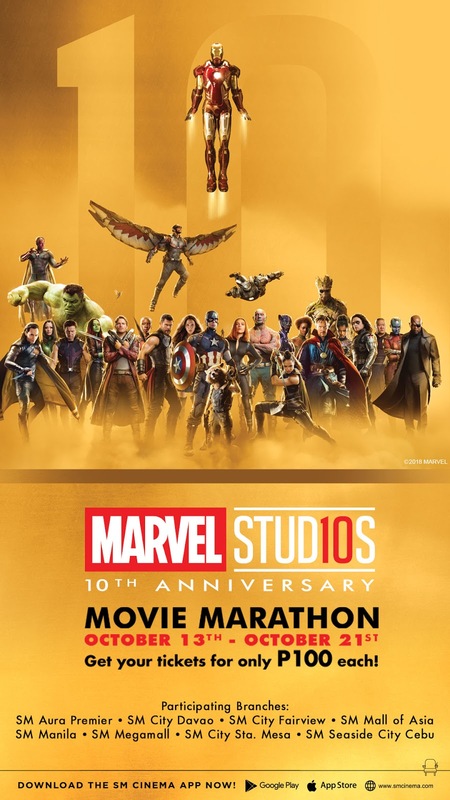 Marvel movie buffs can purchase a ticket at PhP100 per movie or an all-movie bundle for the 16 films at only PhP 1,200. 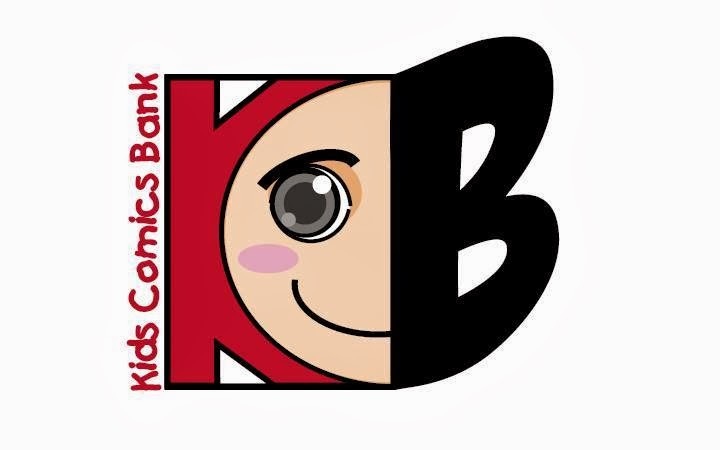 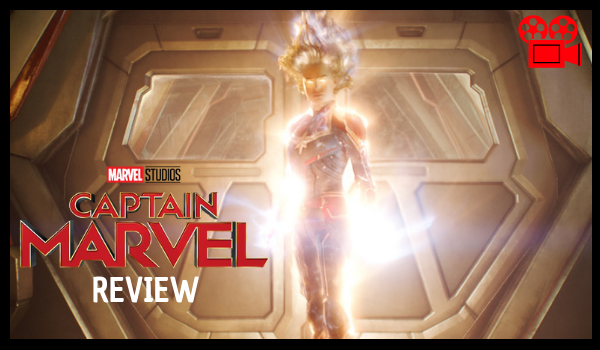 You can also have a chance to secure advance tickets of the highly-anticipated Marvel Studios film, Captain Marvel which will be groundbreaking in theaters in March 2019.